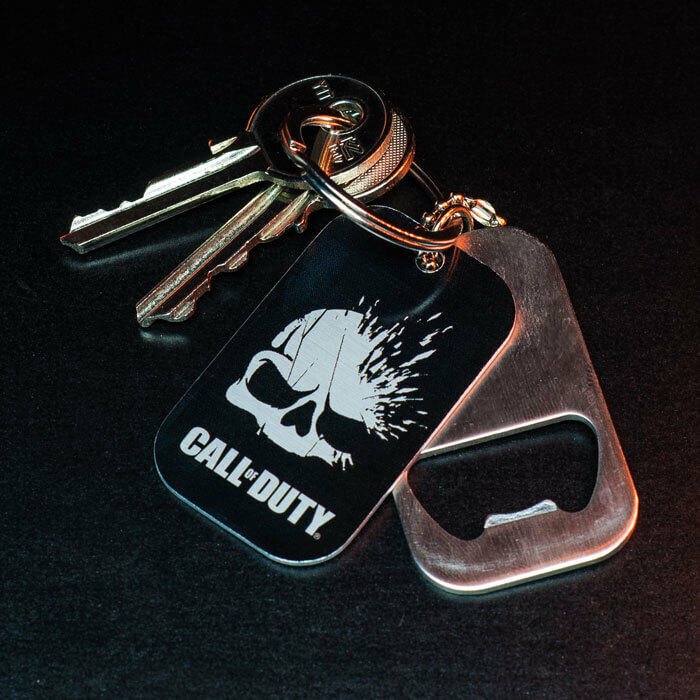 No soldier goes into the battle without their dog tag, and no gamer should begin a mission without a dog tag bottle opener! 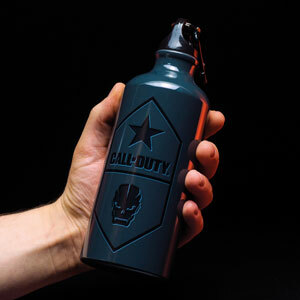 Perfect for taking refreshments out in the field, the Call of Duty Dog Tag Bottle Opener is the easiest way to stay prepared. 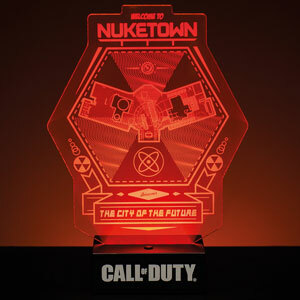 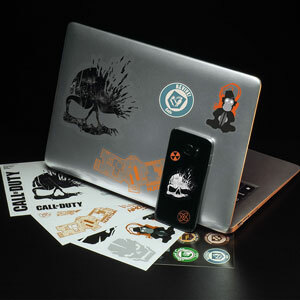 A stylish slide-out bottle opener with Call of Duty design and keyring attachment. 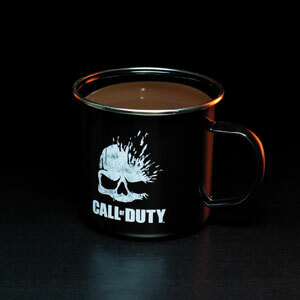 Perfect for refreshments in the field!